Red Red Krovvy are an East Coast band comprising members originally from the regional and sunburnt city of Cairns but now situated across the metro of Sydney and Melbourne (A move that seemingly would not facilitate the productivity of the band, but, yet, here we are). This time round RRK have taken the step up and present their debut LP. They’ve polished themselves up a bit. Each track still seethes with the same sardonic aggression of their previous output, a few 7” EPs and various cassette tapes, but this long player represents more of a conceptual and cohesive whole. At its least this is female fronted, 70s sounding punk-thud that could easily have fit on the Aussie Murder Punk compilations. Equal parts Suicide Squad and Victims. At its most this is a record that perfectly sums up living in Australia in 2017. It is a reprieve from the daily struggle, of the mediocrity, anxiety, exhaustion and uncertainty that characterise our modern world. 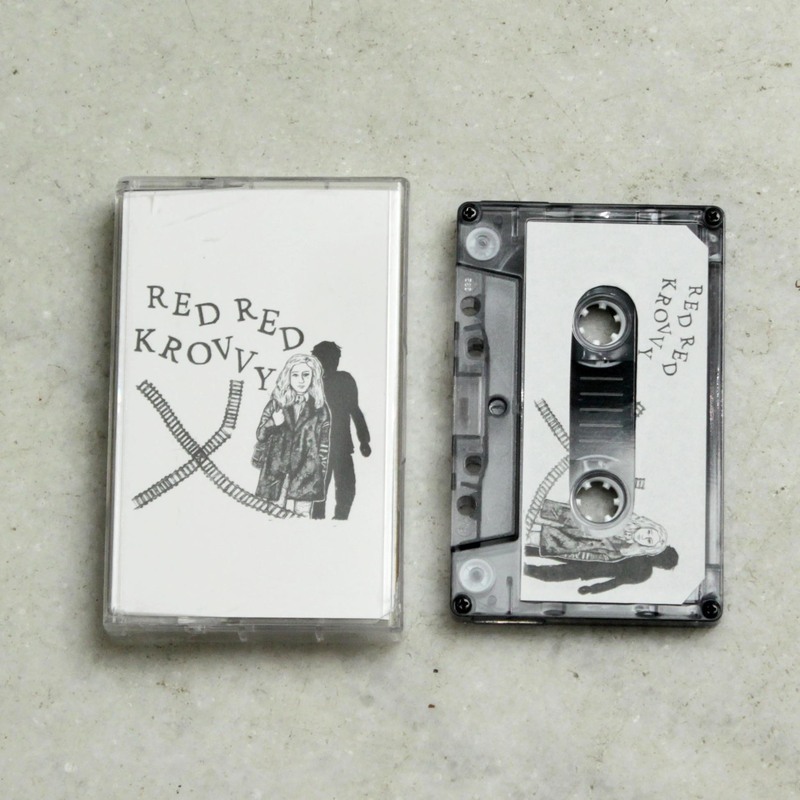 Red Red Krovvy are kind of raw and primal, but without falling into the trap of sounding too much like any one particular era or band that they sound overly retro. They sound so straightforwardly punk that there&apos;s really not another word you need to attach to it. The riffs are really simple and straightforward, but it&apos;s just mega catchy and mean.